Description This product functions as a phone holder, cable wrapper and screen cleaner all in one. 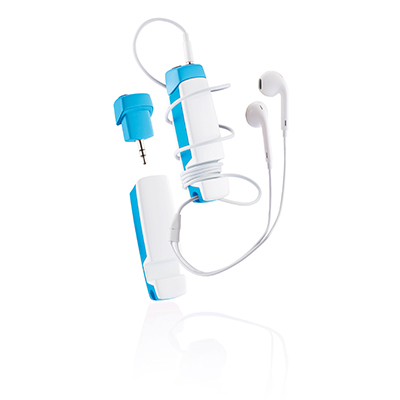 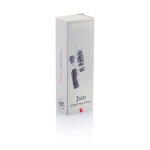 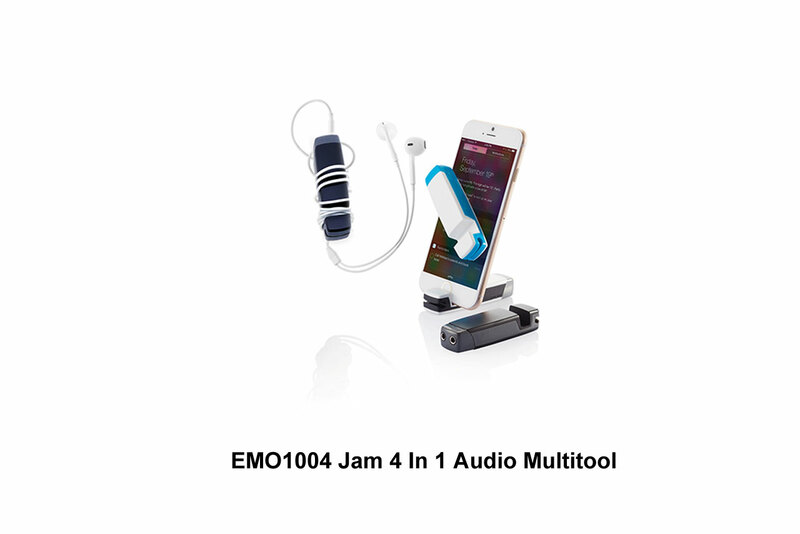 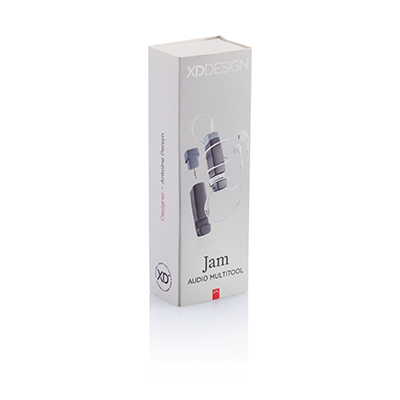 The Jam audio multitool delivers both needs with a smartphone/iPod stand, headphone jack splitter. 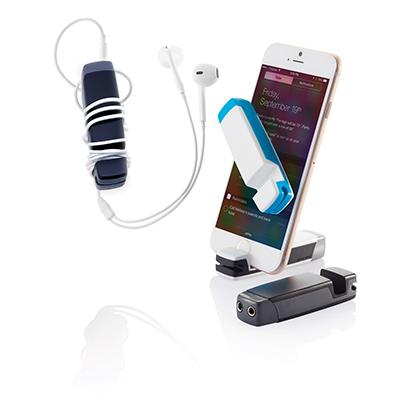 In our current fast growing mobile world we want compact and convenience. 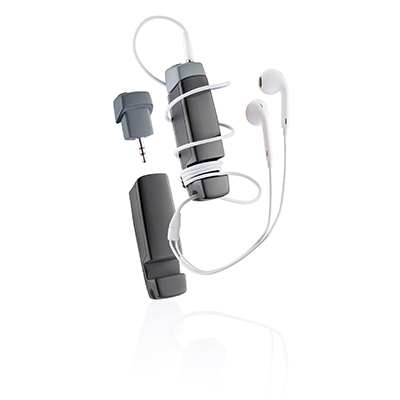 All of these items are combined in this small, yet durable, audio tool to enhance your daily life.